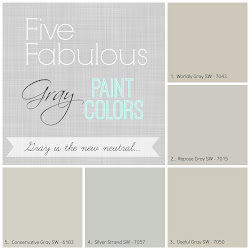 The Collected Interior: Fabulous Flirty Aprons...A Review! 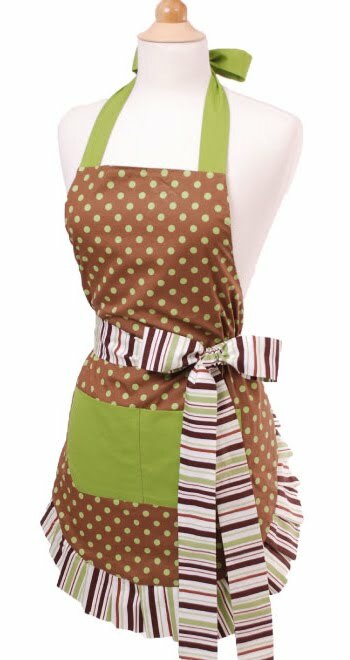 I was so excited a couple of weeks ago when the Flirty Aprons company contacted me and asked if I'd like to try one of their Flirty Aprons. My first thought, "uh yeah...I've seen these aprons and they're flippin' Adorable! 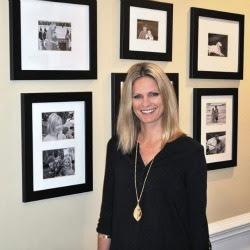 Here are just a few from their website...check em' out! Ahhh, I love the classic black design...can't ever go wrong with black! 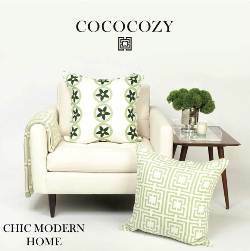 And the brown and green design that mixes polka dots with stripes...so fun mixing patterns! And the cupcake design, well if you love to bake this one is PERFECT! 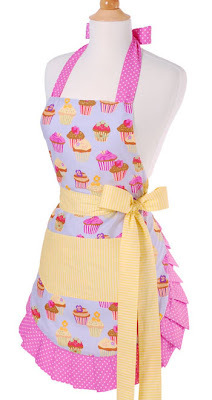 Or if you know someone who loves to bake...what a great gift idea! 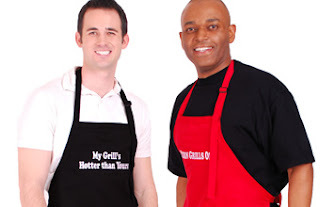 They even carry Aprons for the little ones in your kitchen, or for the grill master of the house! So which apron did I choose? Here's a hint...Grrrrrrr! 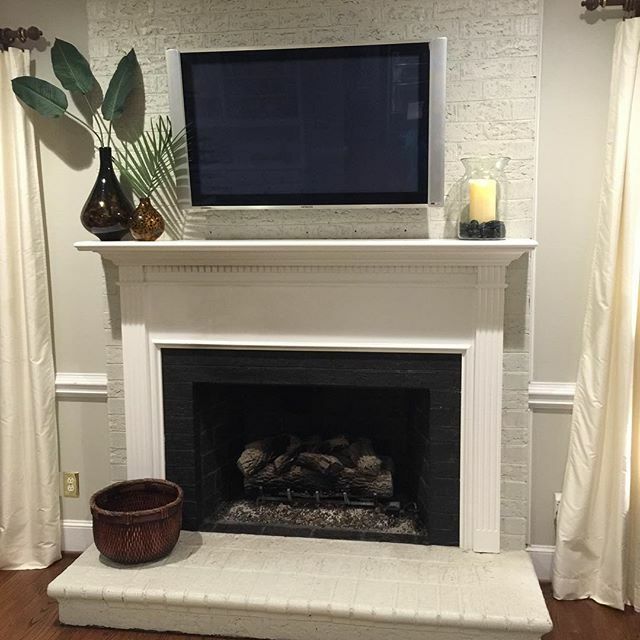 What can I say, I'm not exactly understated in my design choices. 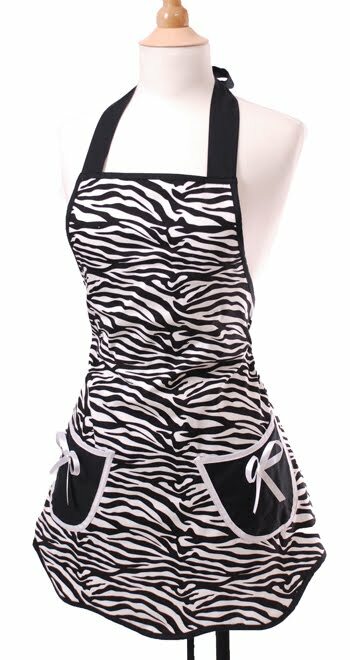 But that's what Flirty Aprons is all about...Fun, Cute, Flirty styles that make the sometimes boring task of cooking dinner...a little more fun! So, no surprise here...I love my new Flirty Apron! 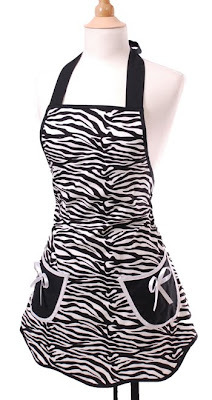 Click here to visit the Flirty Aprons Website. 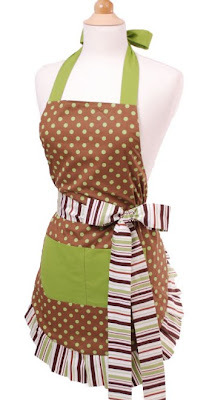 You'll find beautifully made Aprons all about Style and Quality...and they're just a whole lotta FUN! 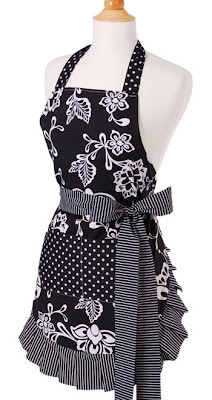 Love the aprons! 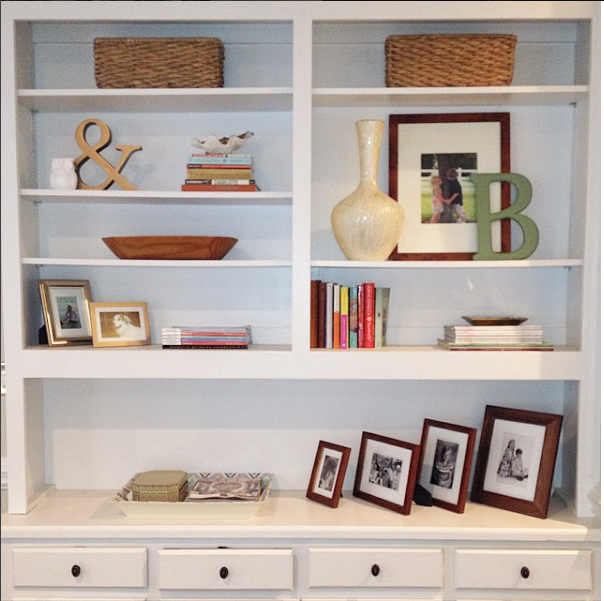 My favorite is the cupcakes! 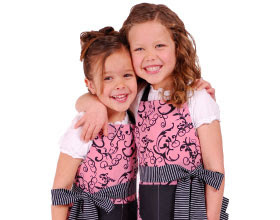 The aprons are adorable!! I too love the zebra one! !